Yes, ’tis true. 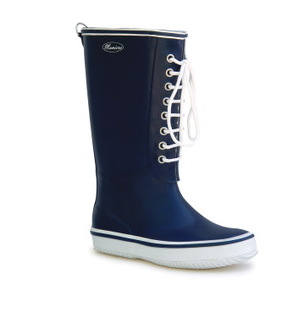 A company called Maniera are selling a range of very nautical-looking wellies under the Rockall name. We’re trying to figure out how we can get our hands on some to see how they cope with life at sea! Meanwhile, you can read all about ’em here. Sadly, they appear to be only available in the USA, but we have reached out to Maniera’s North American publicist to see if we can contact the firm directly.